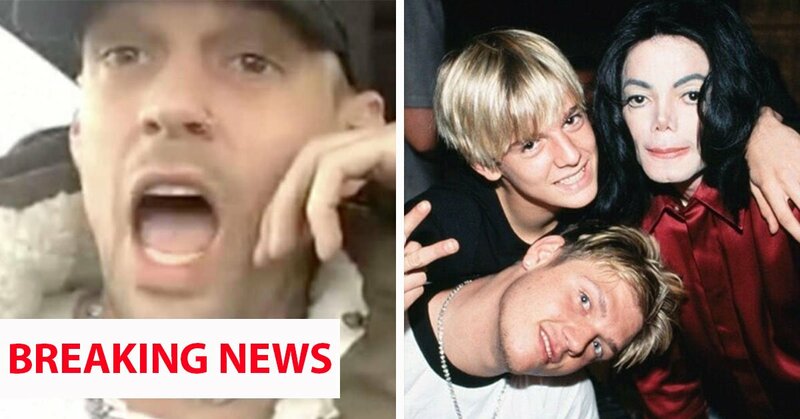 Speaking to TMZ, Singer Aaron Carter seems to have changed his tune in regards to his stanch defence of Michael Jackson, hinting at the fact that he’ll be releasing his own story of what happened between him and Michael at some point in the not too distant future. 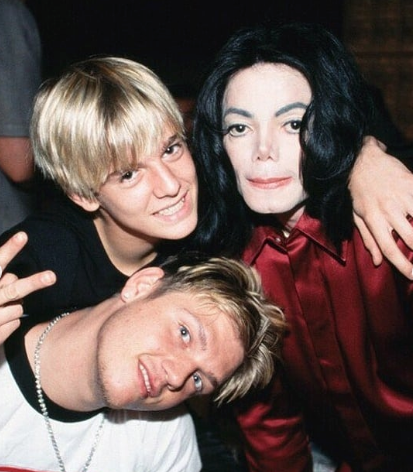 The Leaving Neverland documentary was released to an immense amount of controversy and prompted a massive reaction from Jackson fans and critics alike. 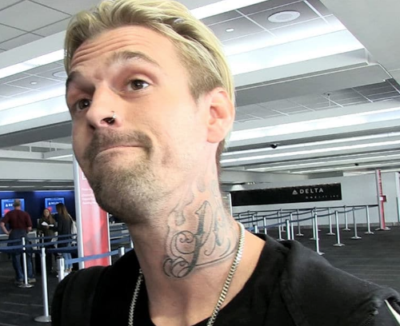 But, speaking again to TMZ around a month ago, one man who came out staunchly supporting Michael Jackson was Aaron Carter, who ardently stated that nothing ever happened between him and Michael Jackson of an inappropriate nature. 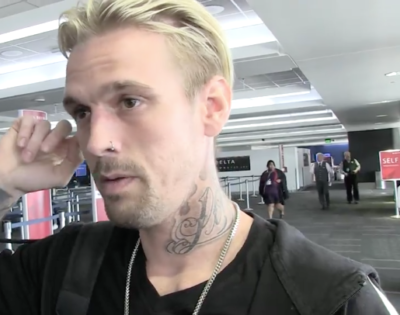 However, in a recently posted video interview with Aaron Carter, the singer seems to have changed his tune somewhat. In the video, the singer said, ‘I will tell my truth’ in regards to what happened between him and Jackson. When prompted by the reporter as to whether he will be telling of potential abuse on Michael Jackson’s part, the singer simply said that we will have to wait and see when he makes his statement. He also claims that ‘the [Jackson] family’s known about it […] they just never talk about it’. So I can only imagine the flurry of activity that will be occurring on the Jackson estate in order to try and minimise the impact of whatever it is that Carter has in store.